See below for examples of our work in Vintage hair and makeup. 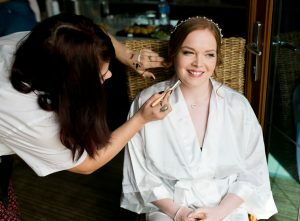 Our stylists are able to achieve any style of makeup according to your tastes. For details of the services available and pricing please see our Services : Hair and Makeup page. Examples of Vintage styling by Elloise India Weddings, including hairdressing and makeup for weddings and all occasions. Timeless couture and always stunning, not surprising that a number of brides wanted to follow the fabulous vintage theme that has been a great influence for their weddings this year.